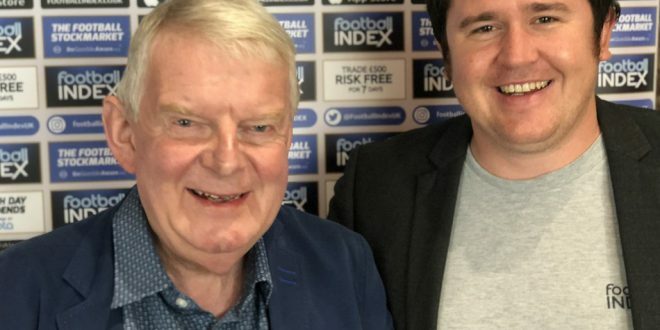 Iconic football commentator, John Motson has been signed as the voice of Football INDEX, meaning his voice will be heard on the firm’s national TV and radio ads over the next 12 months. 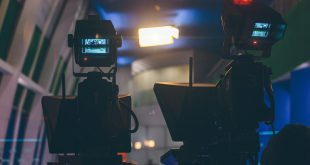 Motson’s involvement with Football INDEX comes at a time when demand for football trading continues to rise, particularly amongst football fans, celebrities and City traders. 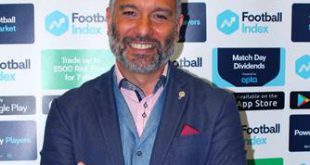 There are now over 170,000 registered users on the Football INDEX trading platform, more than double the 83,000 traders at the start of last season. Football INDEX is a hybrid between a financial and football product in which football traders buy and sell real money shares in the world’s top professional footballers. 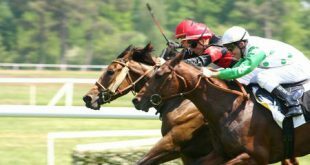 As the concept continues to gain momentum, traded shares have increased in size – running into an unprecedented eight figure sum over the last month. 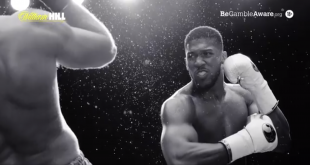 Commenting on his involvement with Football INDEX, Motson stated: “Football INDEX really is a game changer, and I’ve seen a lot of football products in my time. What I really like about this platform is that it focuses on the players rather than fixtures, and these players are the world’s best. It seems like a really intelligent way to put your footy knowledge to work. 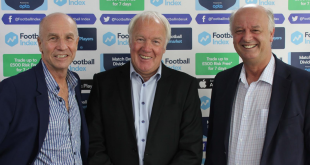 Adam Cole, CEO, Football INDEX added: “Motty is a football legend and it’s great timing for us to have him join our team and enthusiastically lend his very recognisable voice to both our national TV commercials and radio ads. He will also be talking football at a number of our very lively Trader MeetUps this season, probably starting with Bristol as we’re sponsoring Bristol Rovers this season.